Ever heard of Charles Bronson? He is one of the toughest and most violent British criminals who’s been serving time since 1974, often confined to isolation. But Bronson found solace in exercising regularly, or more specifically, exercising regularly in the most extreme ways possible. His daily training routine includes up to 3,000 push-ups and 800 dips and he holds the record for most push-ups performed in one hour in a prison – 1,727. Naturally, all of those years spent behind the bars and in grueling workouts have made him a man with superhuman fitness powers and a long list of attacks on inmates and prison staff. Weighing 210lbs and standing 5’10’’ tall, Bronson has bent metal cell doors with his bare hands – or that’s what they say. During the last decade, Bronson became a published author. One of his eleven books, titled “Solitary Fitness”, features the methods behind his legendary strength, developed without any access to modern equipment and supplements. In it he advises bodybuilders not to “waste money on gym fees, protein drinks or muggy steroids,” but instead to use whatever tools their environment has to offer. Although most of us won’t have the need to learn how to create a high effective workout only by using the worn out, limited equipment in a jail yard, or in the tiny space of a prison cell, we could all benefit from the fitness wisdom of prisoners all over the world, who are constantly inventing new creative ways to build muscle and strength with the minimum resources possible. 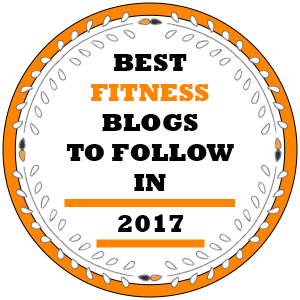 These men are living proof that it’s possible to reach an enviable level of fitness and muscle power without expensive equipment, gym wear or a carefully crafted nutrition plan. If they can achieve all of that in terms of their severely restricted possibilities, what’s our excuse? Open your mind and challenge yourself with something new today. 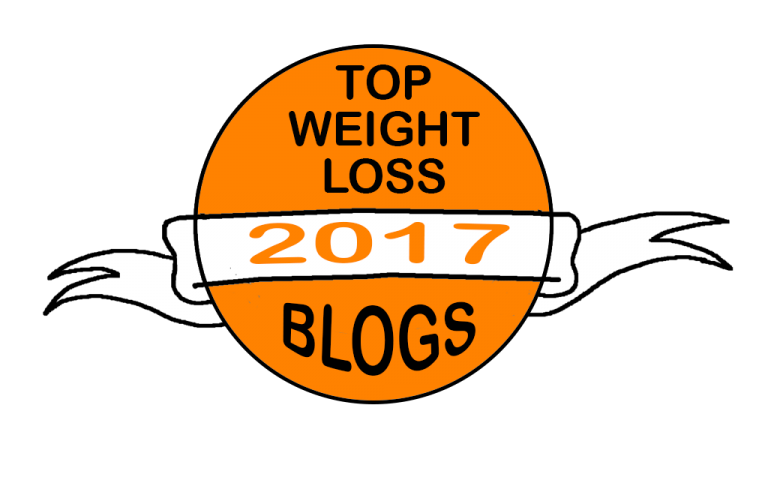 Below you’ll find some of the best bodyweight exercises that work the entire body that prisoners all over the world use to maintain their warrior strength. And don’t forget the best part: they are free and can be performed anywhere! The push-up works the chest, anterior deltoid and triceps at the same time, building a high level of strength and flexibility in the whole upper body area. You can target different muscle groups by adjusting your hands placement: the wide grip is great for stressing the pecs, while a narrower grip works the triceps better. If you’ve already had more than enough regular push-ups, try the highly effective Hindu version, also known as tiger push-ups – amazing exercise with numerous benefits for the entire body. Yearning for the toughest of them all? Look no further than the handstand push-up. Start by practicing against a wall until you build enough stability in your core and smaller supportive muscles. If you want to take your game to the very top, master the one-armed push-up. This push-up variant is one of the greatest expressions of strength, tension and balance. 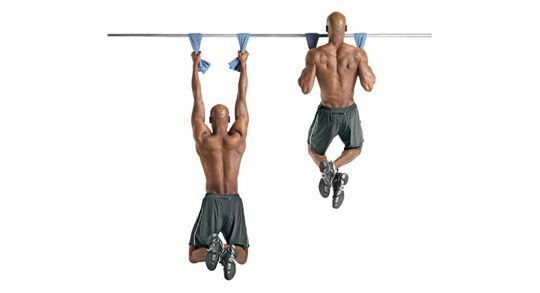 Pull-ups are another amazing bodyweight exercise that works a plethora of major muscle groups at the same time, including the latissimus dorsi, biceps, traps, pecs and forearms, and can be easily adjusted to emphasize different muscles. The chin-up variant will blast your biceps while providing a good workout for the lats as well. Refresh your memory of Rocky Balboa’s epic training routine by performing commando pull-ups. These are done with an underhand grip with one hand and an overhand grip with the other – pull your head to one side of the bar for the first rep and then to the other side for the second one. 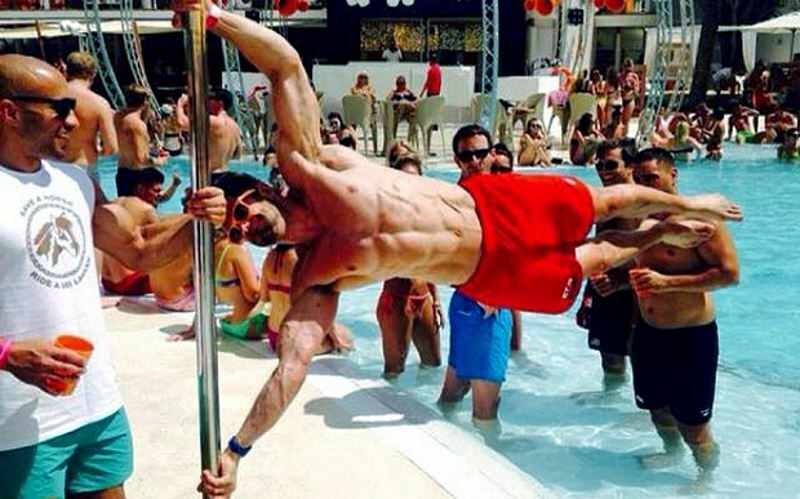 Try the towel pull-ups by hanging two towels from the bar and gripping each one in each hand, then pull yourself up. Increase the level of difficulty with the typewriter pull-up. Grip the bar with an overhand grip slightly wider than shoulder-width apart, pull yourself up then move your body toward one hand, while keeping your sternum at the bar. Return to the center then move to the opposite side. How about some one-handed pull-ups? Depending on your starting strength, it may take you anywhere from six months to a several years to develop the skill required to perform multiple one-handed pull-ups, but believe us, the results will be worth your while. As we all know too well, squats are one of the greatest compound movements ever invented. They efficiently put many muscle groups to work, including the quads, hamstrings, glutes, inner thighs, adductors, calves and abs. Why not begin with the old school prisoner bodyweight squat. How to perform it? Place your hands behind your head and squat down until your thighs a bit get lower than parallel to the floor. Choose a suitable heavy object from your surroundings and hoist it up on your shoulders. If that’s not an option, simply hold it in front of your chest. Squat! Perform squat jumps, a dynamic version of squatting that builds explosive strength and flexibility. These are performed by exploding up from the bottom of the squat and jumping as high as you can. Then, as your feet touch the ground, dive into another squat. If you’re feeling especially motivated, go for the one-legged full squat, also known as a pistol squat. It will take you some time to master it properly, but it’ll be the coolest move in your repertoire. The hanging leg raise works all the muscles of the midsection, including the obliques and rib muscles, but it hits the lats, quads and hips as well. And with a bit of imagination, you can perform them almost anywhere. The straight leg raises are the basic form of this movement. To perform them, grab hold of a bar and hang from it with an overhand grip that’s slightly wider than shoulder-width. Keeping your knees straight, raise your legs by flexing the hips until your knees are well above hips. If the straight leg raise proves to be too hard for you at the moment, modify the movement by bending the knees until you develop more strength in the lower body. After you get comfortable with the straight leg raise, try the full straight variant. This means that instead of stopping when your knees rise above your hips, you need to bring your toes to touch the bar. To earn some real respect, master the Hanging Windshield Wiper – perform a straight leg raise and when your feet come to the top position, squeeze your abs hard and rotate your legs to one side as far as you can. Return to the central position and rotate to the other side. Burpees provide the ultimate full-body workout in every sense – they build power, strength, balance and endurance, improve aerobic capacity, increase muscle coordination and help you burn a ton of calories. To perform a basic burpee, start from a squat position, then place your hands on the floor in front of you and kick your feet back to a push-up position. Return back to the squat position in a fast, explosive manner and jump up as high as possible. To perform a burpee with a push-up, instead of only getting into a push-up position, perform a full regular or Hindu style push-up. To perform a burpee with a pull-up, position yourself underneat a pull-up bar that’s high enough that you have to jump up to reach it, so when you leap up from the squat position, grab the bar and perform a full pull-up. 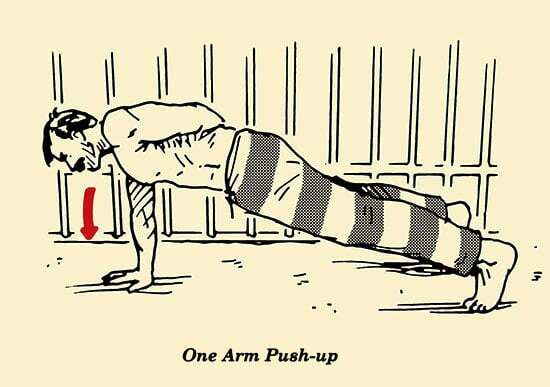 Bodyweight exercises are a lot more than the perfect conditioning tool for prisoners. Including bodyweight exercises in any training program can be a great way to break from the regular weight training routine and challenge yourself even further, since they are incredibly effective for building muscle and melting excess fat, while improving balance, flexibility and strength. 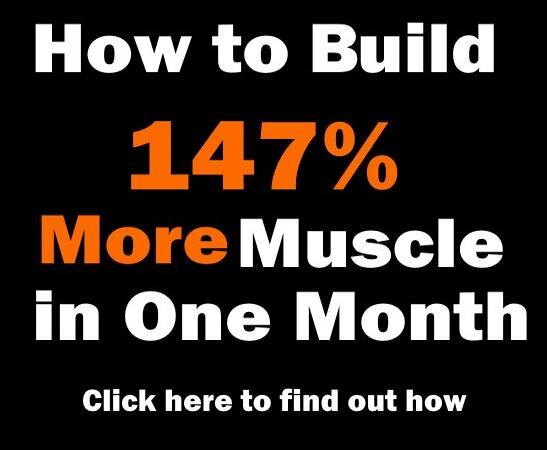 So instead of spending any more time on steady-state cardio, enter the vast world of bodyweight exercises and their ever-growing variants, and we guarantee you that the results will be beyond your belief! Wrong Charles Bronson in your pics, The pic is of the actor not the inmate Charlie Bronson.